Test drive Beast Ave! Come see what we are all about at our free 5v5 skills and scrimmage sessions. We will also use these session to fill any remaining spots in our elite program! APPLY now! now accepting applications for the graduating classes of 2020, 2021, AND 2022! 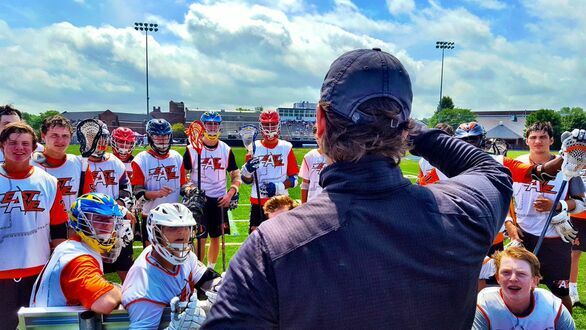 Our Training and Tournaments program is open to all current high school players in the graduating classes of 2020, 2021, and 2022. 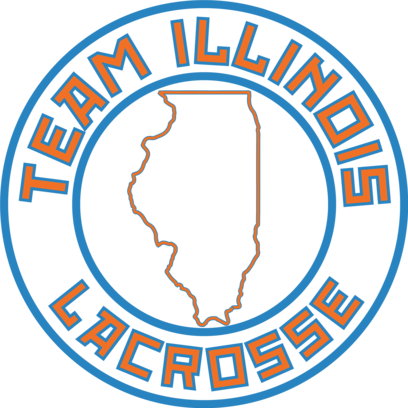 There are NO CUTS for this program, but the program is limited to the FIRST 40 players to register!